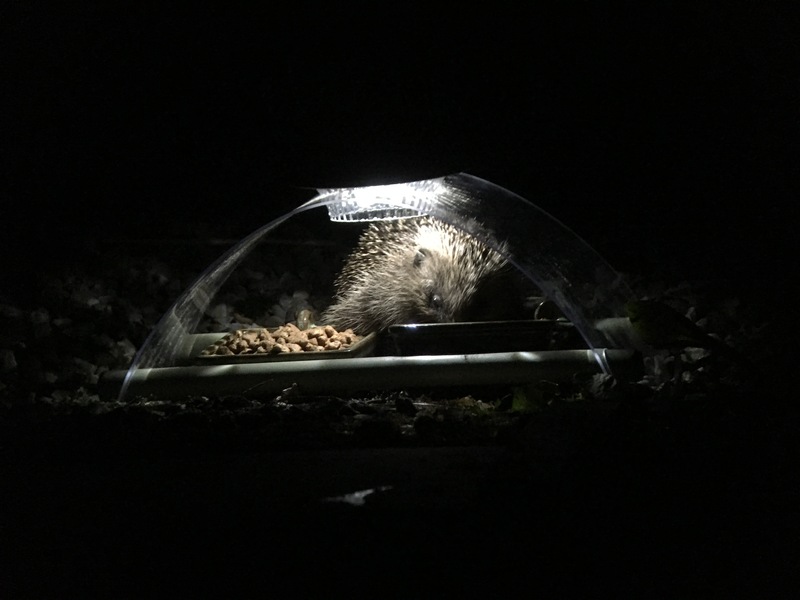 Illuminated Hedgehog Feeder. 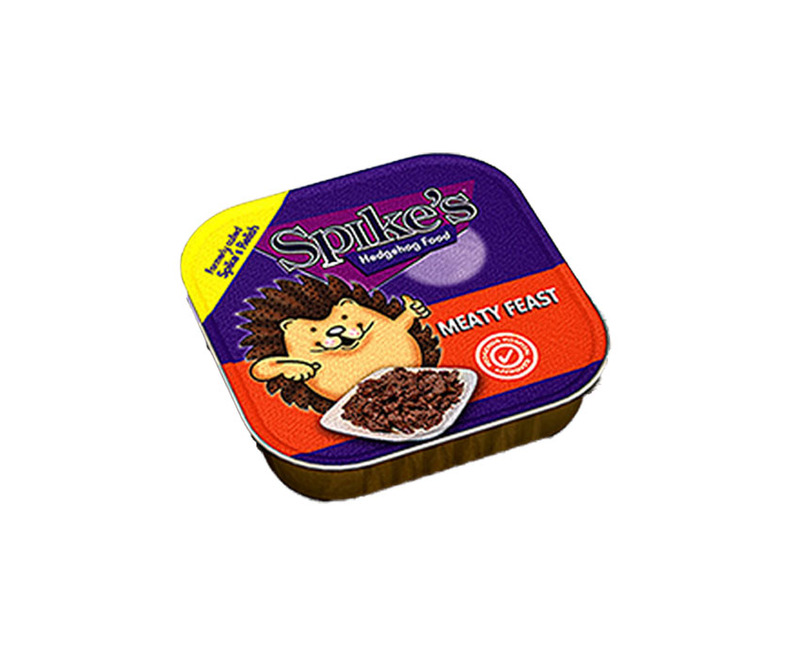 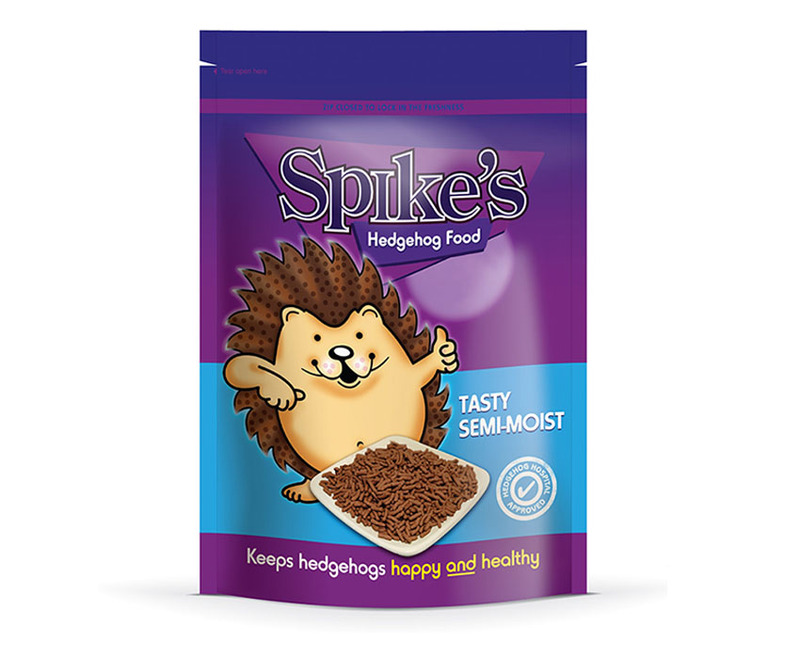 Have you ever wanted to be able to see hedgehogs and mammals feeding at night? 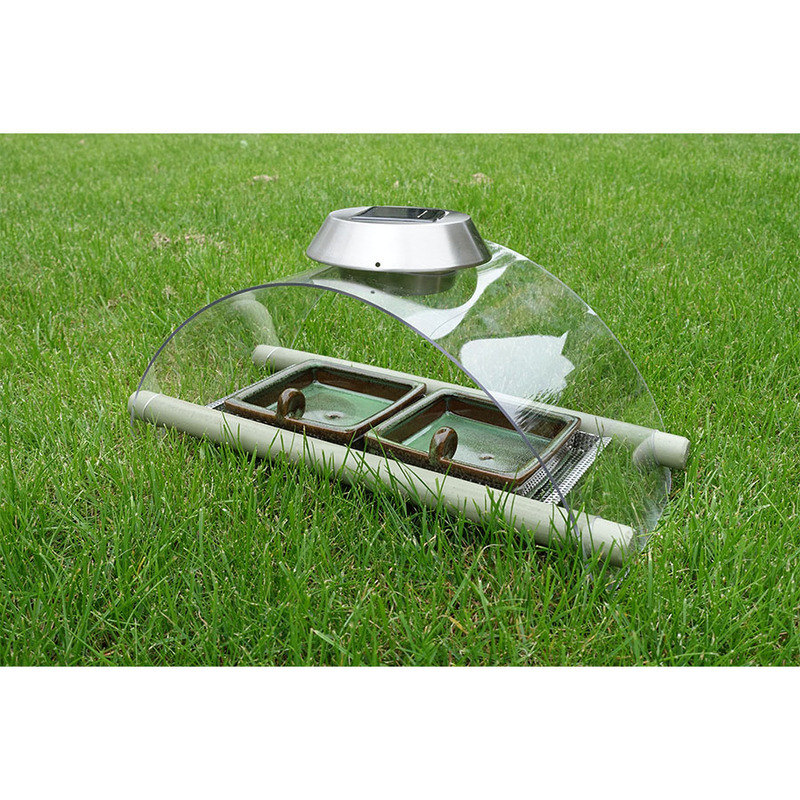 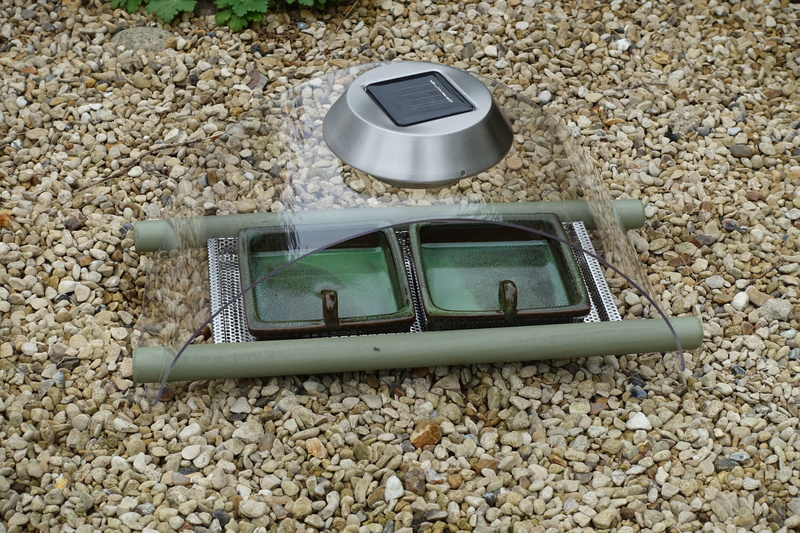 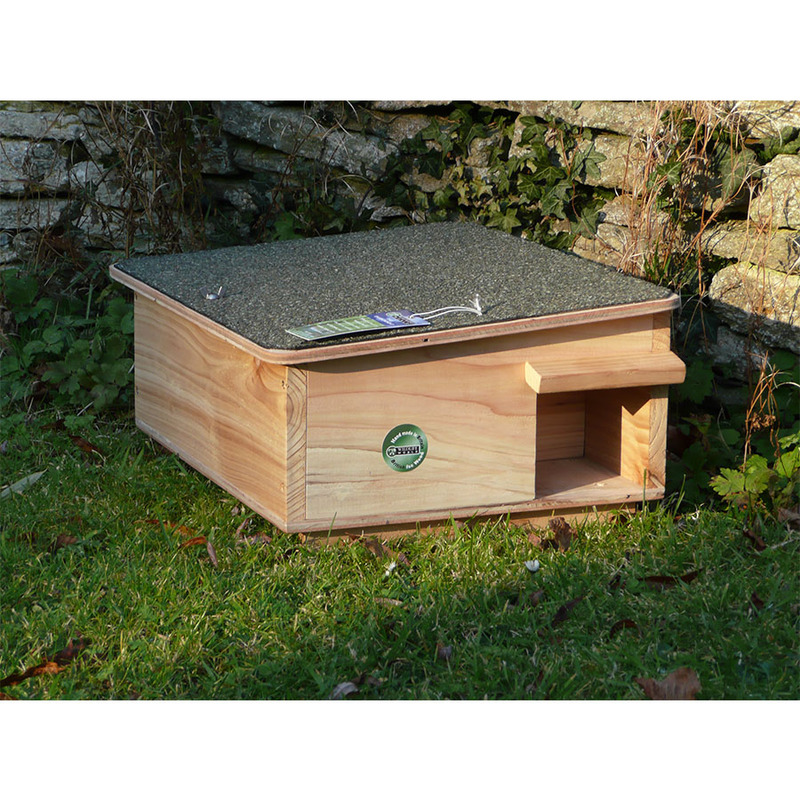 This solar powered feeder is specially designed by Simon to bring you this pleasure.